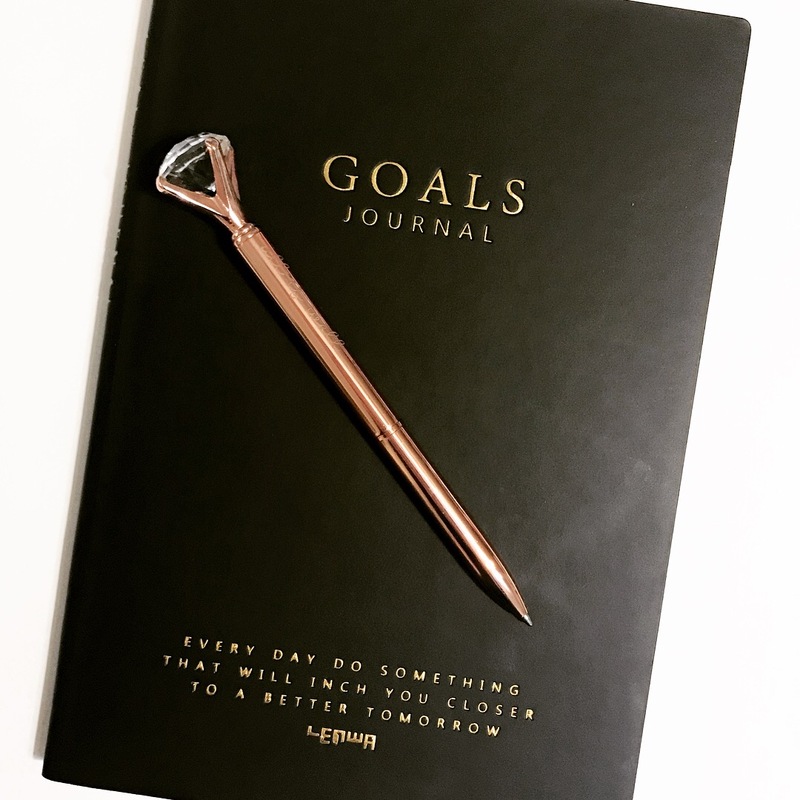 Be relentless in the pursuit of happiness and allow this journal to accompany you throughout the year. 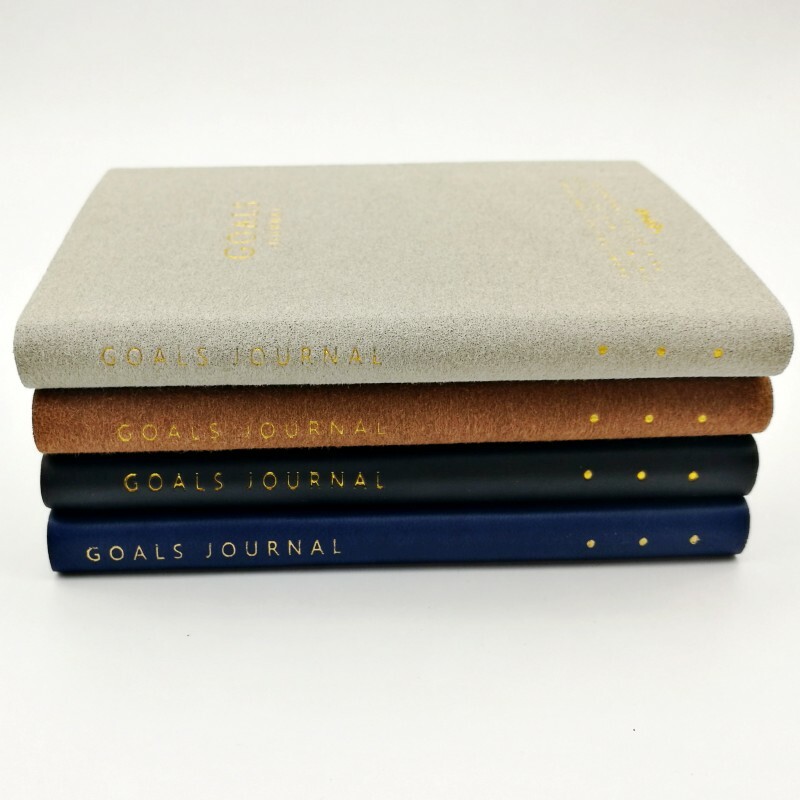 Keep your thoughts and goals organized with this sleek and minimalistic journal with gold foil stamp on the front cover. Whether your goal is to do more, to do less, meditate, focus on your career- we’ve got you covered! 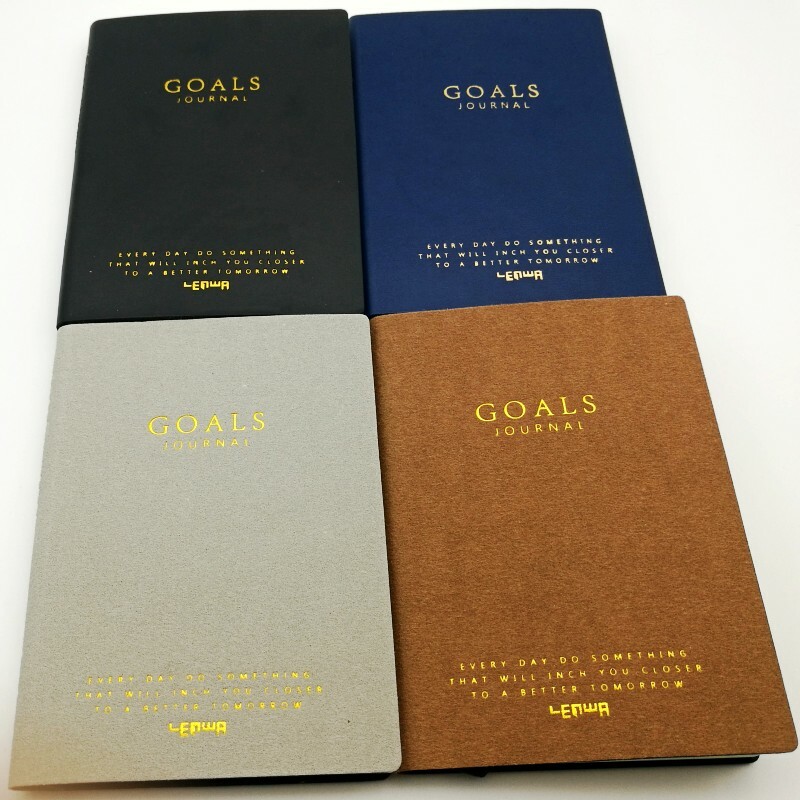 Be sure to read our “Happiness Booster” section for tips and tricks on goal setting on the left side of this brochure! * Free shipping in the US! * Pen may be purchased separately. Available in 4 colors.